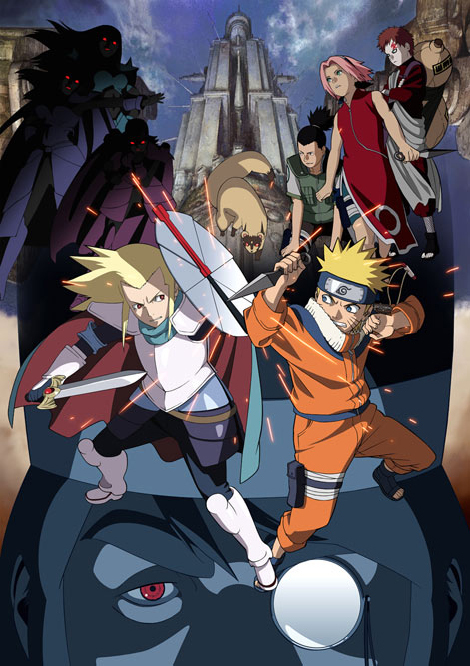 The second movie of the Naruto Anime series was released in theaters in Japan on August 6, 2005. It was directed by by Hirotsugu Kawasaki and co-written by Kawasaki and Yuka Miyata. The English dubbed version of the film premiered on Cartoon Network on July 26, 2008, and was then released to DVD on August 29, 2008.